#42: How's the space libretto? 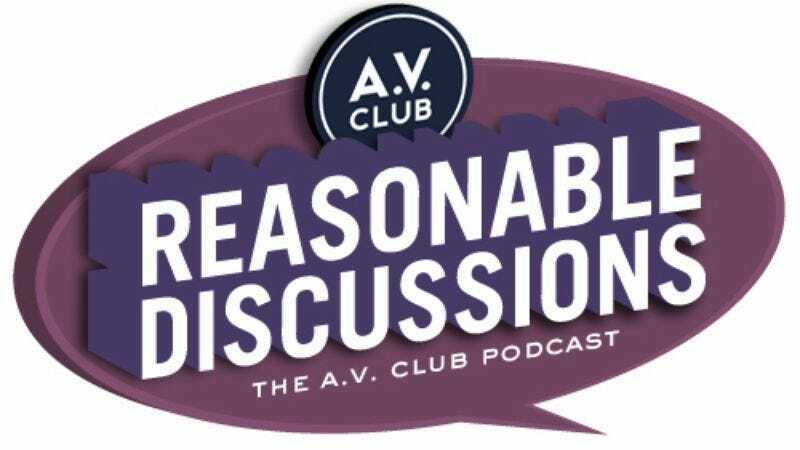 It's Extracurricular Activities time at Reasonable Discussions again, where we discuss some of the things we're watching, reading, or listening to in our spare time. If you thought this was the one episode where we wouldn't bring up the 1964 World's Fair in New York, boy, are you wrong, pal.